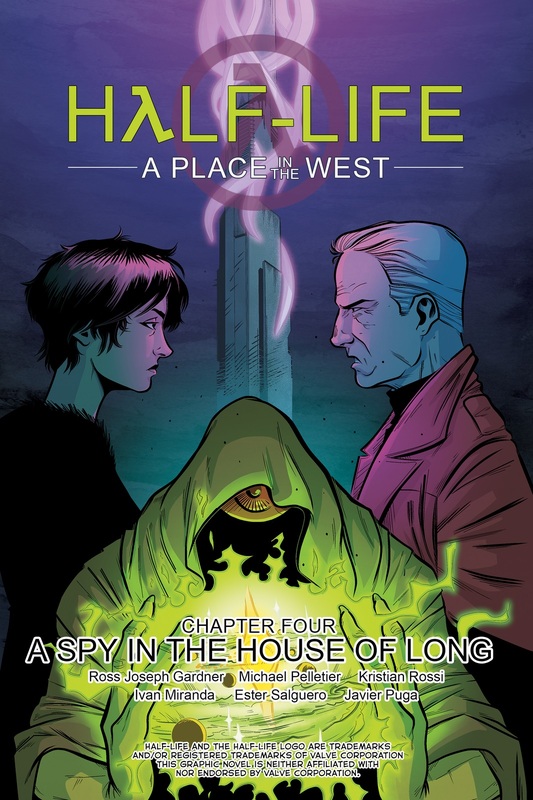 The fourth issue of the digital fan made comic, Half-Life: A Place in the West, will be hitting Steam tomorrow (November 29). You'll be able to unlock the issue at 8 am PST/ 11 am EST and it will feature 30 brand new panels to further expand the story of Albert Kempinski's journey to reunite with his daughter. 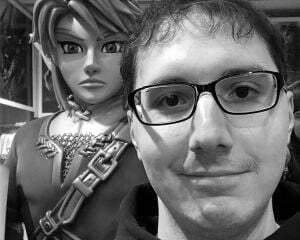 Co-creator of the comic, Ross Joseph Gardner, says, "We started work on Chapter 4 since before we even released Chapter 3, and we're extremely proud of the result. While we're pleased with all the chapters we've put out, and the quality on display from all our wonderful artists, we really feel that Chapter 4 marks a significant leap in quality to us. A Place In The West started out as a fan project, and I think since then the comic has really come into its own. We couldn't be more excited about taking the story forward." I've checked out the first three issues and I find the premise really interesting. Maybe I'm just itching for more Half-Life in the absence of another game, but the comic has some solid artwork and an intuitive interface that makes for breezy reading. Not much story has currently happened, but the entire saga is planned for 13 issues, so we're barely 1/3rd of the way done. If the cover has you interested, you can nab the first issue for free on Steam. Subsequent issues are $1.99 each and seem to be releasing every few months.